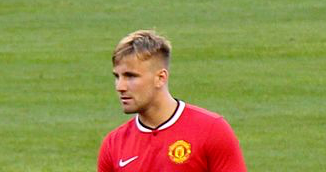 Manchester United defender Luke Shaw will not be leaving Old Trafford this summer. That’s according to The Mirror, per Here Is The City. This latest news has meant that Tottenham Hotspur have ended their pursuit of the 22-year-old. For whatever reason, Shaw has been out-of-favour under Jose Mourinho, with the ex-Southampton man often remaining on the bench while Ashley Young was named as the regular starter. With that said, Shaw is still a brilliantly talented left-back, he just needs the platform to show it. To me, this means that Mourinho is planning on giving him one final opportunity to cement his place as a regular at the club, but it really does feel like the last chance saloon. If you were hoping to see a new left-sided defender signed, this report also probably puts an end to that, too. Personally, I cannot help but feel that we need to bring a new face in just to freshen things up. Shaw has had ample opportunity, and either not taken his chances or picked up an injury. 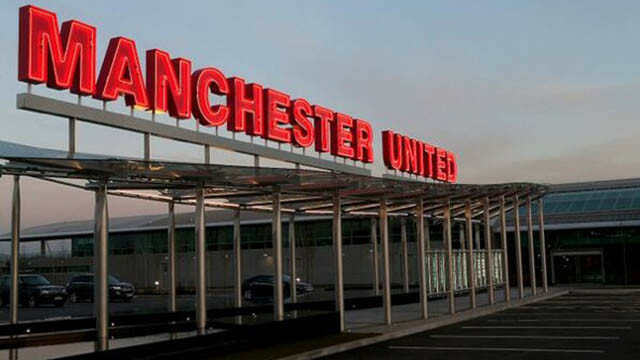 Either way, that’s something that United cannot afford to deal with; particularly if they want to challenge for major honours.